It's our first post of the year and we are more than excited to kick it off with one of our favourite features - the 7 songs. This year is going to be filled with new and exciting music and we can't wait to be your trusty source for discovering true gems and learning more about them. 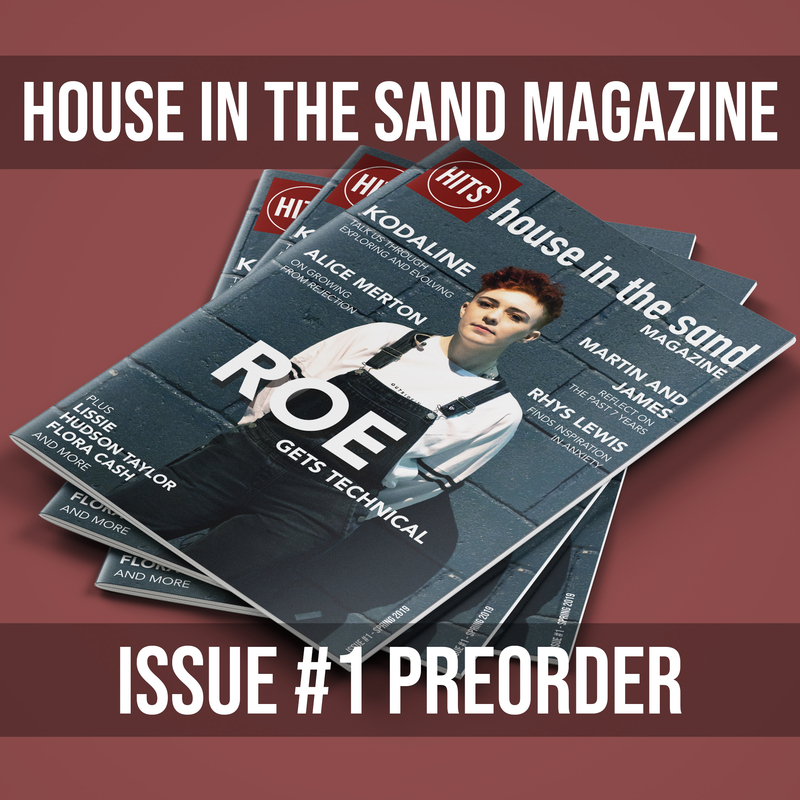 house in the sand is a home for music lovers and we've got tons of seats reserved for you guys! 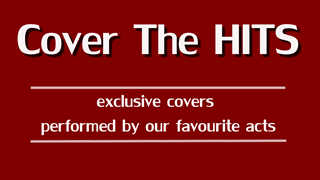 Hannah Slavin is a singer/songwriter originally from Glasgow, currently based in Leeds, UK. Drawing inspiration from legendary acts such as Amy Winehouse, Carol King, Joss Stones and Aretha Franklin, her sound walks on the fine line between Soul and Pop. Hannah gives the classic elements a modern touch and has seemingly effortlessly created her unique sound. 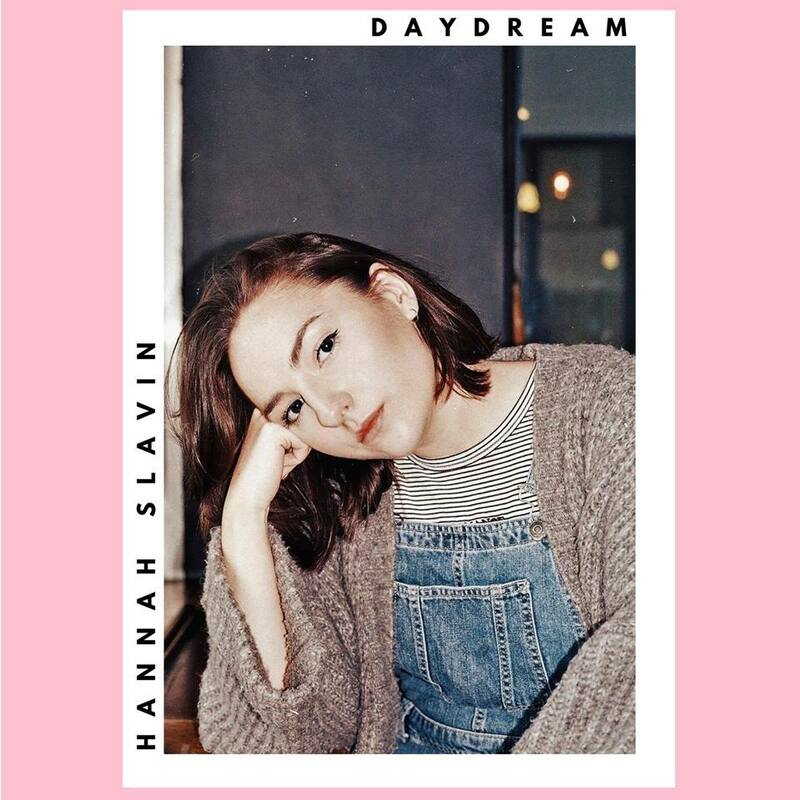 Last November Hannah released her debut single, "Daydream", which was well received by her ever growing fanbase. Once you listen to Hannah's music, you'll quickly find yourself wanting to hear more. Let's check out Hannah's selection! I mean in what world does this song NOT want to make you dance? It just NEVER gets old! I think it's more of a hairbrush in hand, strutting your stuff across the room kind of fance, but none the less it genuinely makes me feel ridiculously sassy and makes me want to move every single time without fail. A very good alarm clock option because then you'll definitely want to get out of bed. What a bop! This was the very first song I heard of Oh Wonder's first album, and oh my it's just incredible. The whole album is very simlar chilled out vibe with beautiful piano and little added synths. The us of both male and female voices as the main vocal is just so unique and really puts me at ease. I also like that their songs never really climax, it's never over the top and their voices fit so beautifully together - love it! 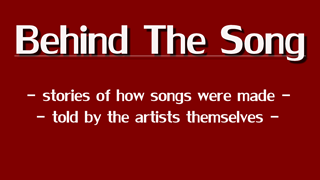 "Landslide" and "Drive" are also just as good! This song. Is just so haunting. It's so incredibly emotive. And I'm not sure if it's possible to not shed a tear or ten. When I saw this song played live a couple of years ago, it's impossible to feel every single word and every bit of pain without weeping. They manage to create the most incredible, heart wrenching sound and make you feel completely submerged in their pain. The Staves manage to hit me right in the heart with their incredible harmonies and lyrics. It is so moving all the while being very simplistic. It's so honest, yet so simple. "Let me be myself again" just gets me every time. ABBA has always been a massive part of my musical life ever since I was a kid and I have so many fond memories of their music when I was younger. I think it was genuinely on repeat for every family car journey we took and it's probably the only band that I will never tire of listening to a million times. I'm originally from Glasgow, so I always get far too excited whenever they sing that line: "When I called you last night from Glasgow." It always reminds me of home and some great, great memories, even though I did read somewhere that they only used Glasgow because it's the only word they could get to rhyme. Whenever ABBA is playing, it's always a good time! I definitely turn into my diva/sassy alter ego whenever I listen to this song! I can't believe that this song is five years old. For me, it's one of those songs that I think is really recent but then it's actually been around for a while - maybe because I play it all the time. 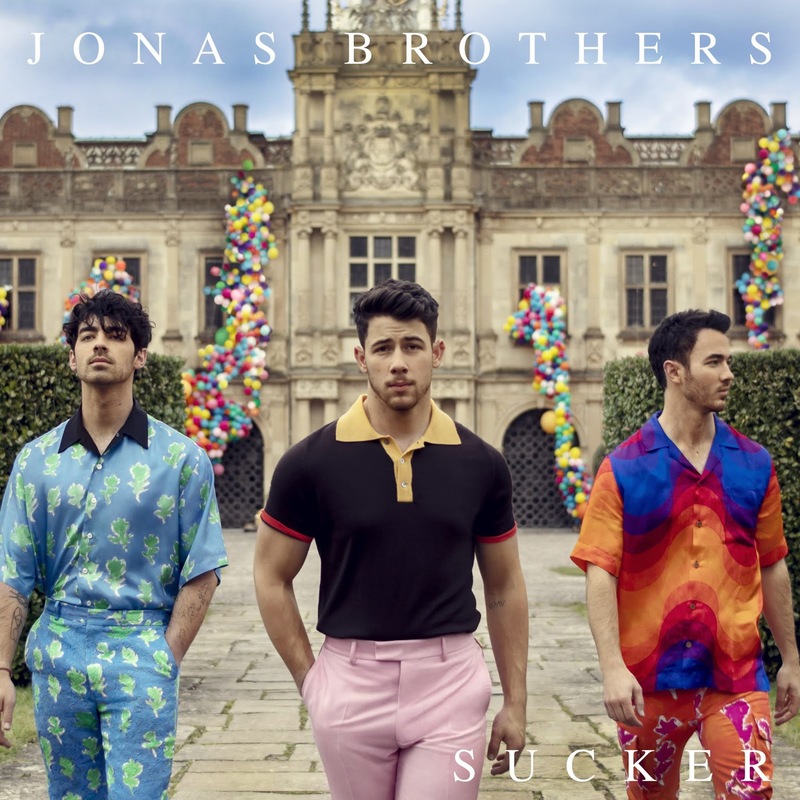 It's a little bit of an anthem and whenever I've got it on it'll be because I'm on a mission to get stuff done and just need to go into complete sass-queen mode. It's definitely one of those songs that'll give me that boost of confidence - yeah, pretty boppin' tune. I love Sigrid and I love Pop, so there is no doubt I'm choosing one of her songs from this genre. She just seems to know what's what and is able to tell it perfectly through her songs. "Plot Twist" is one of those songs that grows on you and you just fall in love with it the more and more you listen. I'm all about lyrics when it comes to music and the fact she's so unpredictable with that she's going to say next, I love it. She comes up with the most incredible phrases that are just as catchy and rememberable as the main hook! Bruno Major is an artist that I've been encouraged to listen to by quite a few people, but never really thought I would like it - but I was so wrong. I was so shocked at how much I needed his music in my life. I had heard of him for a while because he used to study at the same University I went to and it wasn't until quite recently that I came across this song and completely fell in love with it. It sounds like an old classic and transports you into a completely different place like you're in a movie. I love the home-y feel it gives you, perfect for snowy Winter weather! And that's Hannah's playlist - let us know what you think!